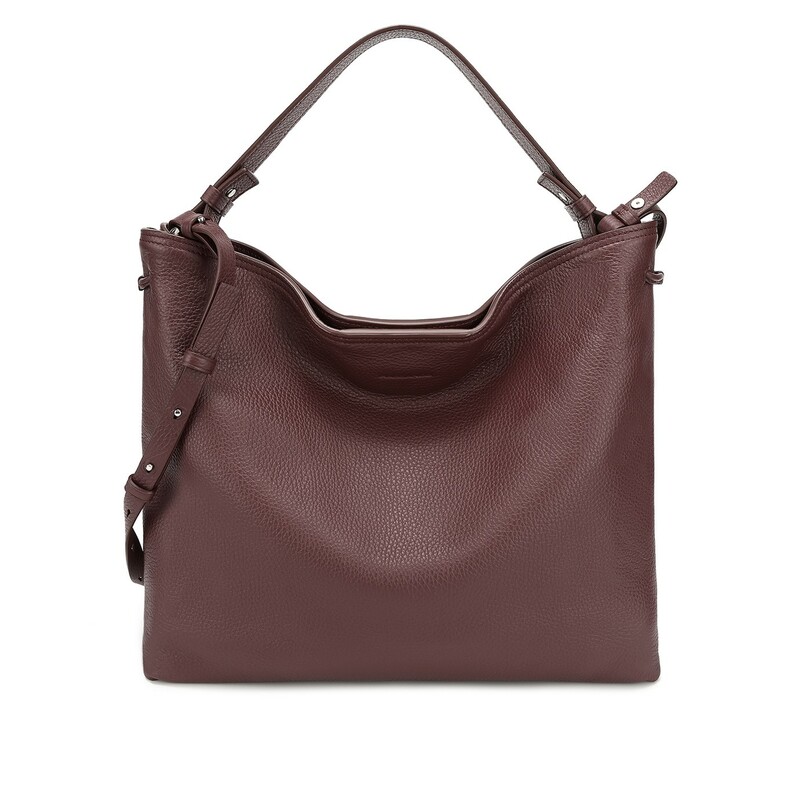 YAWA is an all-round shoulder bag with roomy space. Featuring an adjustable shoulder strap and an additional handle strap for extra versatility, it is absolutely an stylish yet practical piece on-the-go. - Handle Drop Length: 22cm / 9"
RABEANCO finely selected grained cow leather with a mellow touch and a scratch resistance clear grain surface.